How will the climate have changed by 2050? Talking at the HTA Garden Futures conference, Dr Ross Cameron from the University of Sheffield explained how climate change would affect gardens between now and 2050. There will be fewer frosty mornings. The number of frosts has steadily declined since 1960. There will be no frosts in 100 years, except the odd extreme event, often out of season. Read the full article to see what the impact on gardens will be. 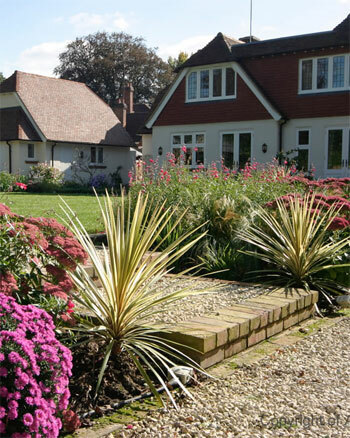 Artscape Design & Build provide garden design and landscaping in Berkshire, Buckinghamshire, Hampshire, Oxfordshire and Surrey.